In this wonderful read, Canadian Olympic athlete Clara Hughes explains why The Hero With A Thousand Faces was the book to help her through lonely years and personal struggle. CBC Books’s article shows that Mythology can bring comfort and understanding to people from various backgrounds. 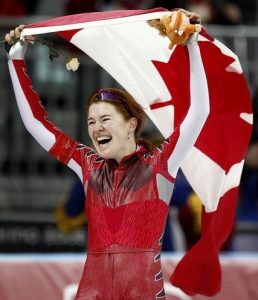 Read more about Clara Hughes story.